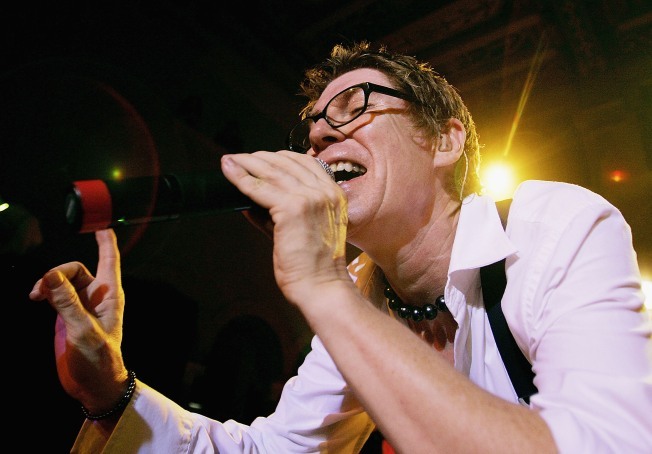 English rock legends the Psychedelic Furs return to the Bay Area for a night of punk rock at the equally classic Fillmore in San Francisco. The band inspired legendary film maker John Hughes to name one of his classic movies after one of the band's songs: "Pretty in Pink." The fun begins tonight at 8 and tickets are still available.